Forgive me, Gandalf. I did not make this. I WISH I did, lol. 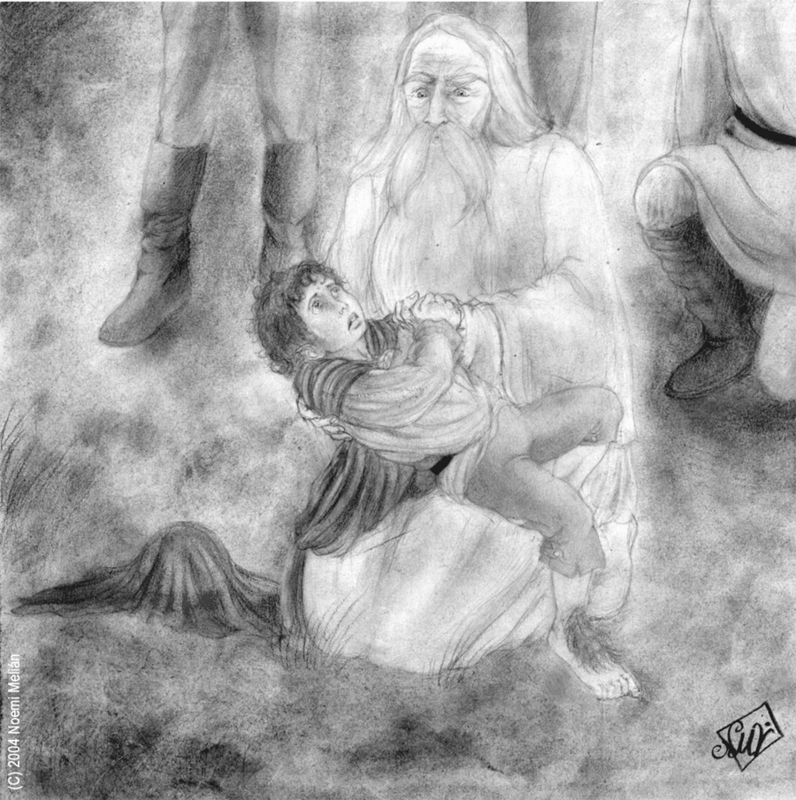 Beautiful drawing.. HD Wallpaper and background images in the Pippin Took club tagged: hobbit took pippin lord of the rings peregrin.